Ready to take on an amazing challenge? 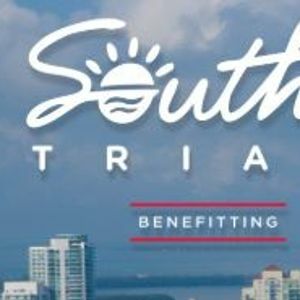 Join Team Save the Children for the 2019 South Beach Triathlon and add even more meaning to your miles! 2) Once you are registered, come back to this website & click on the "Set Up Your Fundraiser" button to create your page! VIP Bib Pick Up during race weekend - skip the lines! The chance to make a difference in the lives of children in the U.S. and around the world! 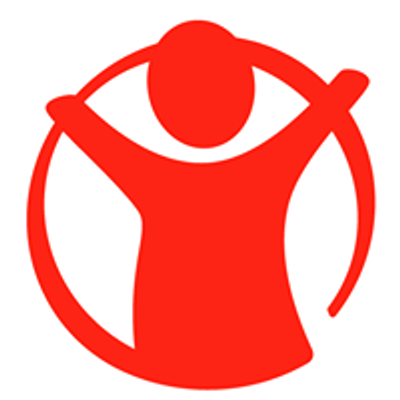 Save the Children is the leading international children's relief organization working in 120 countries including the United States. We do whatever it takes to ensure that all children get access to what they deserve - a healthy start, the opportunity to learn and protection from harm. By transforming children's lives now, we change the course of their future and ours. Become a hero for children and join us for this amazing event!